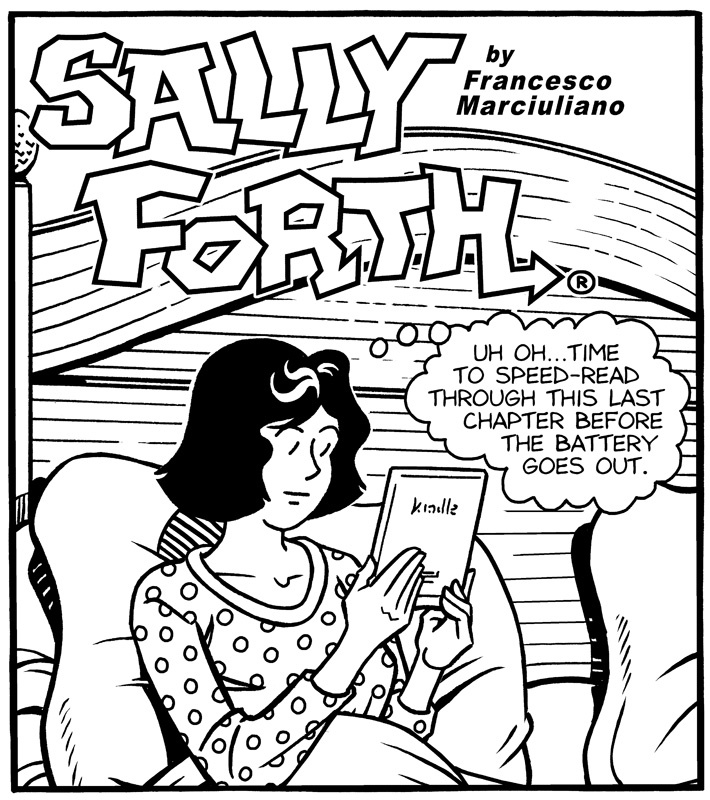 And now without further ado, here’s the drop panels for 2018! 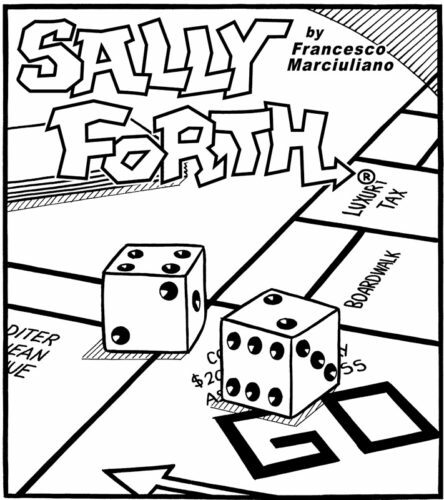 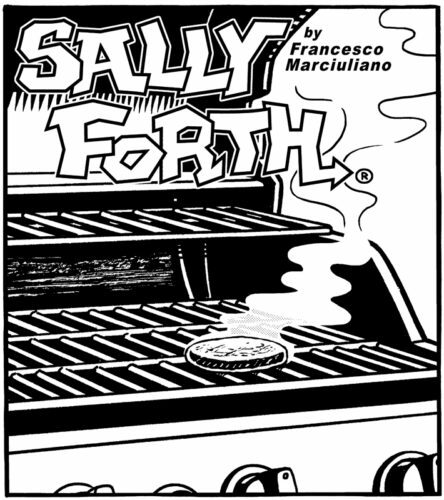 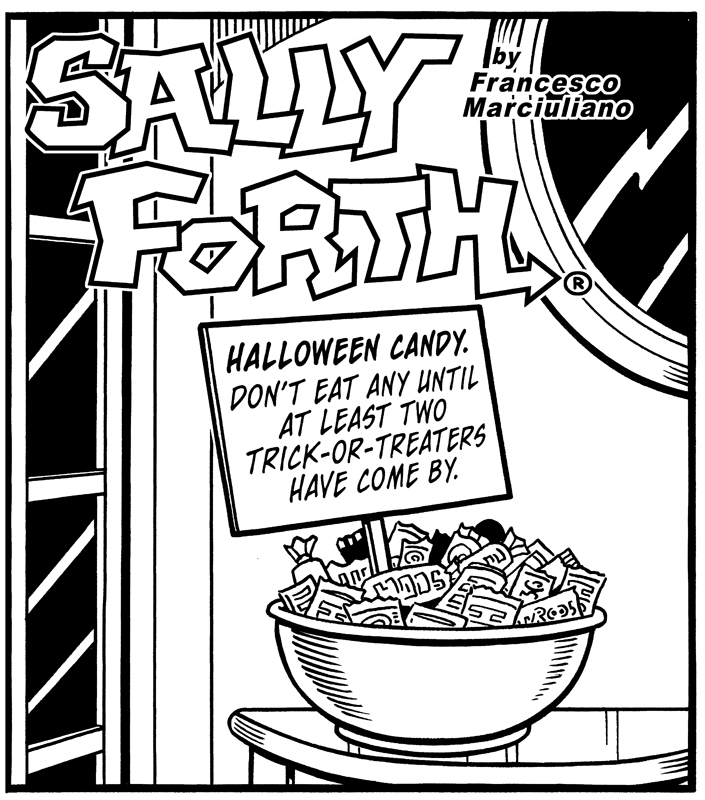 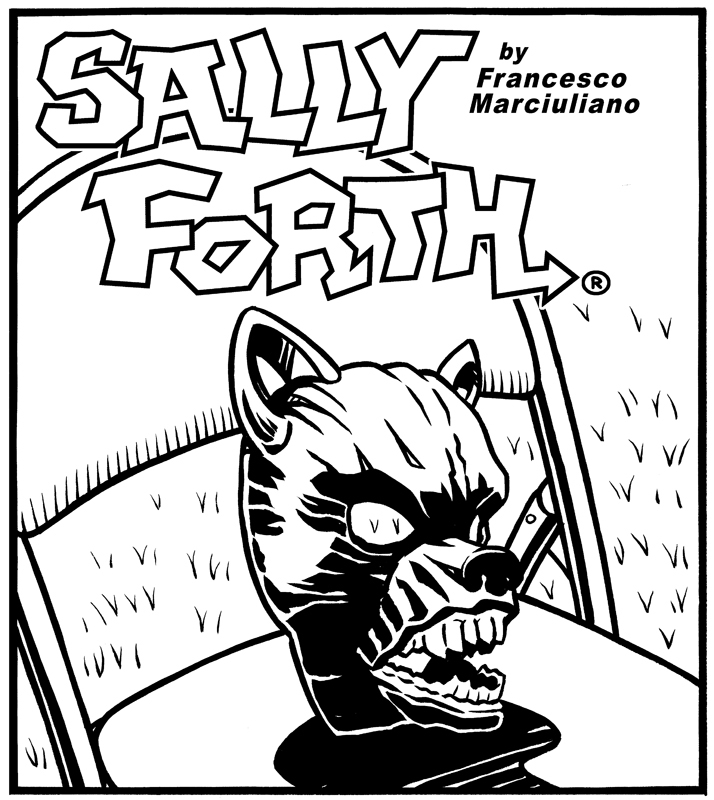 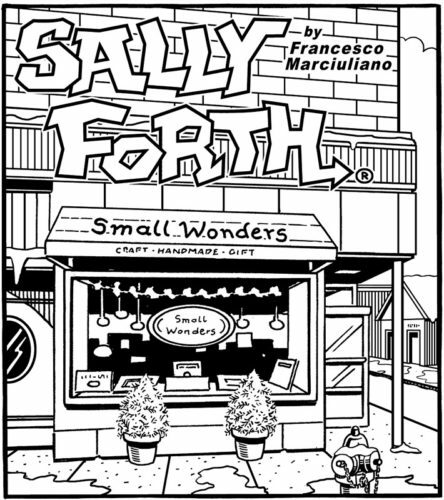 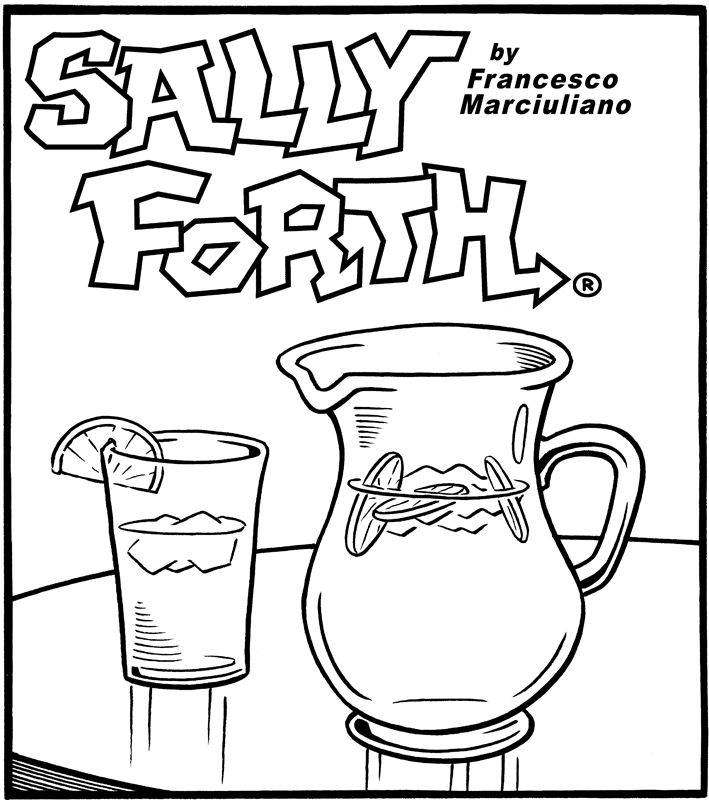 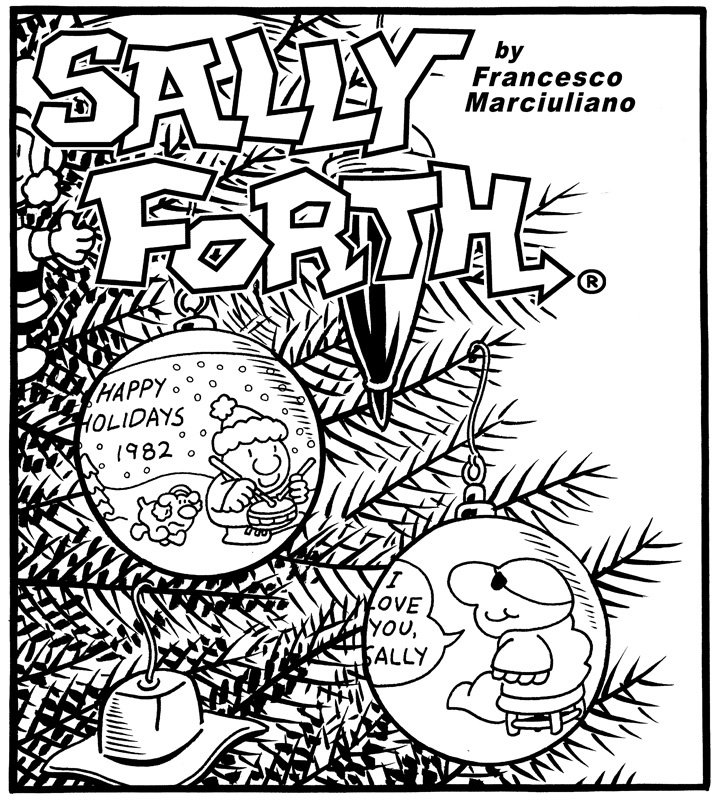 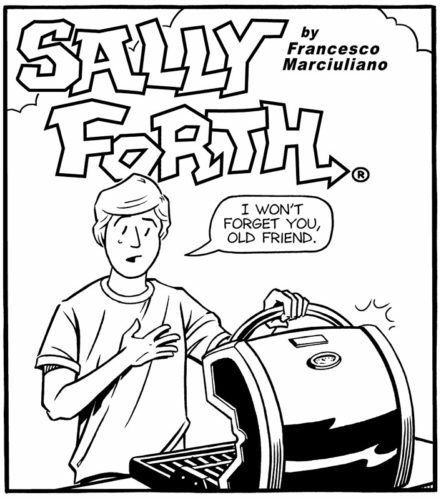 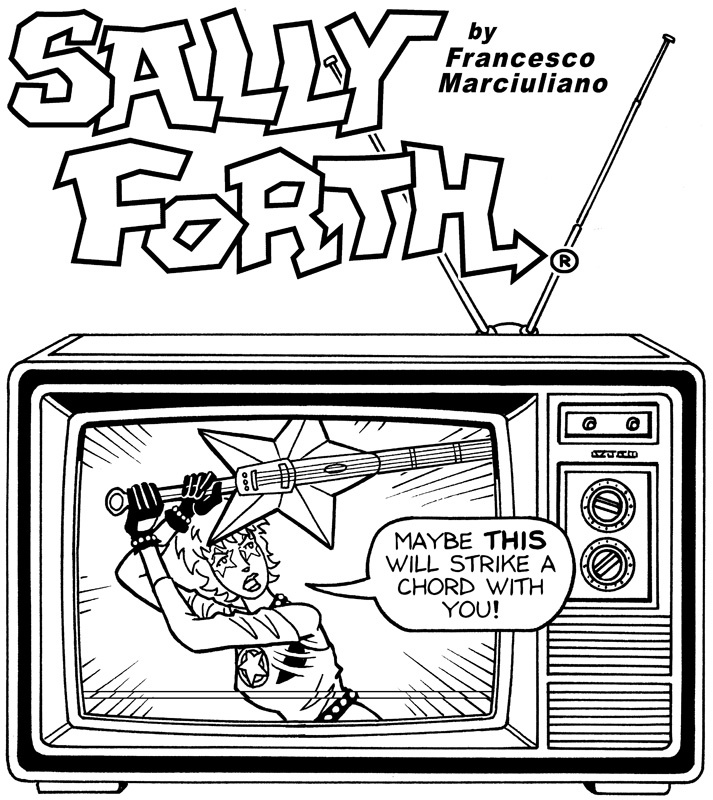 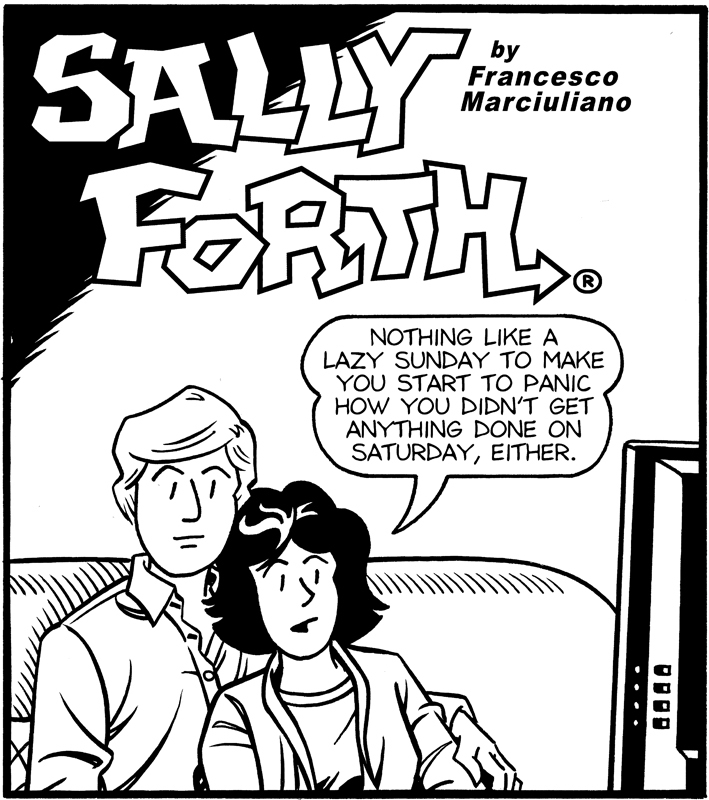 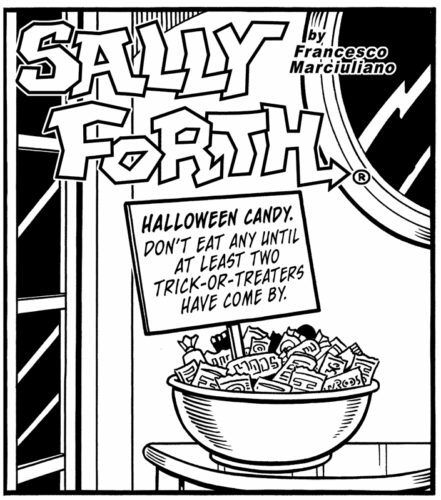 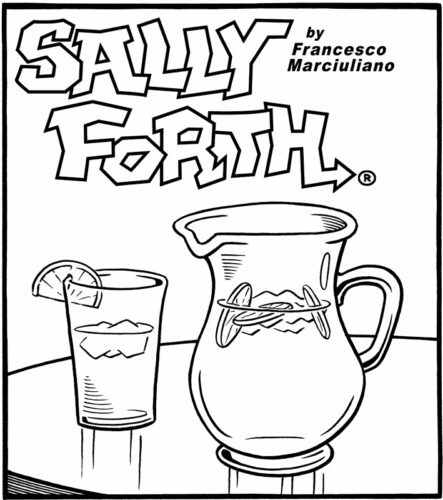 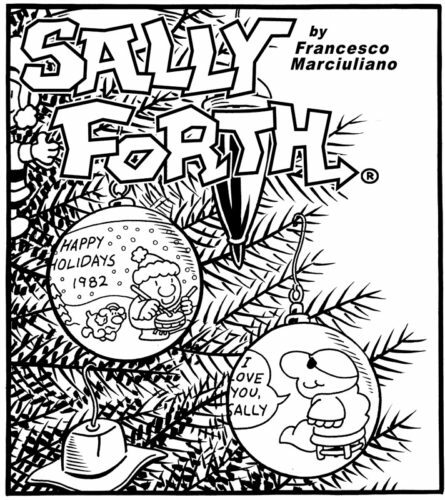 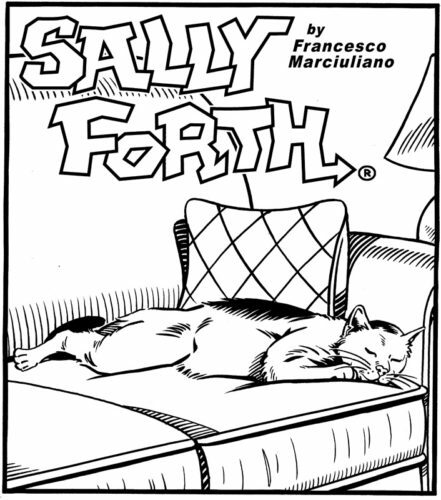 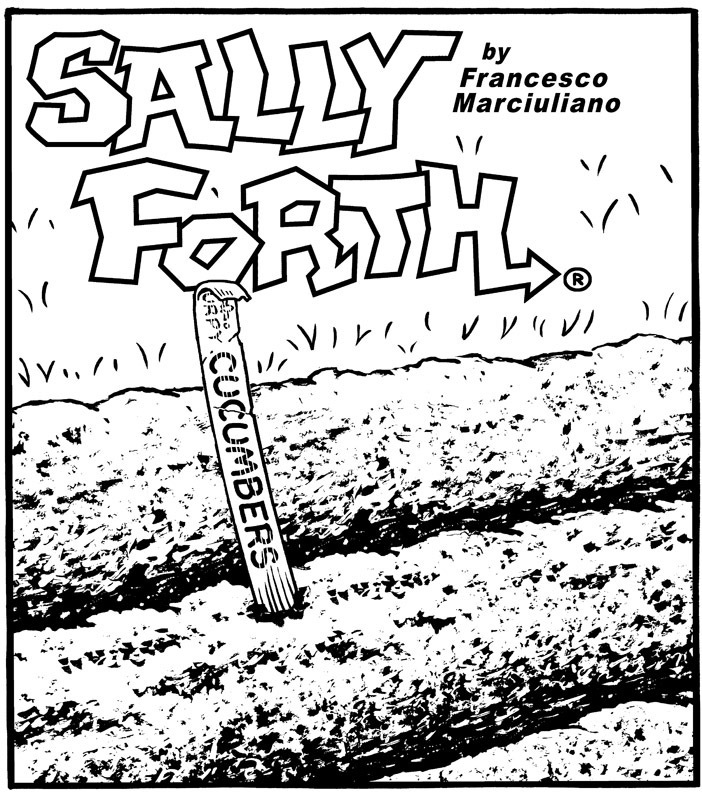 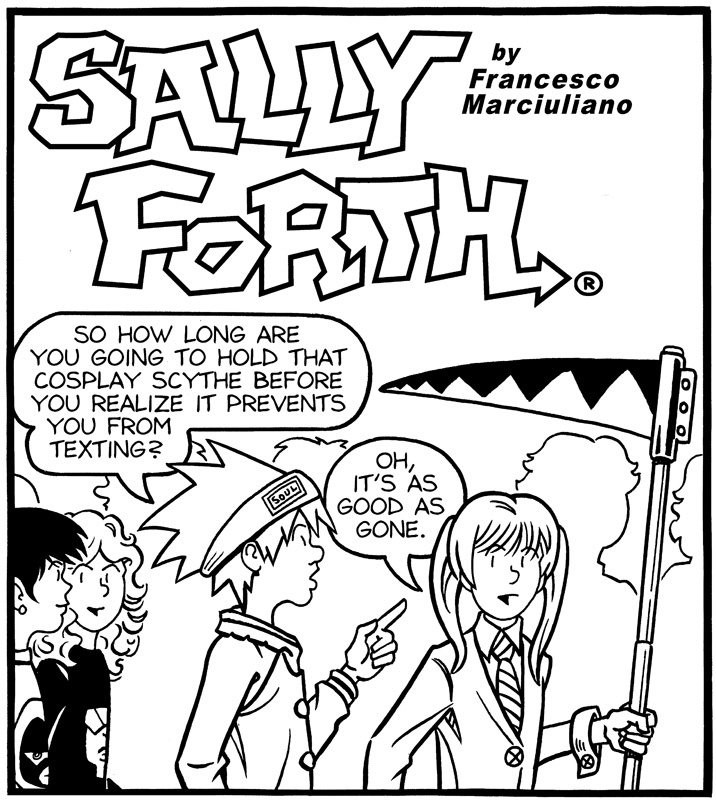 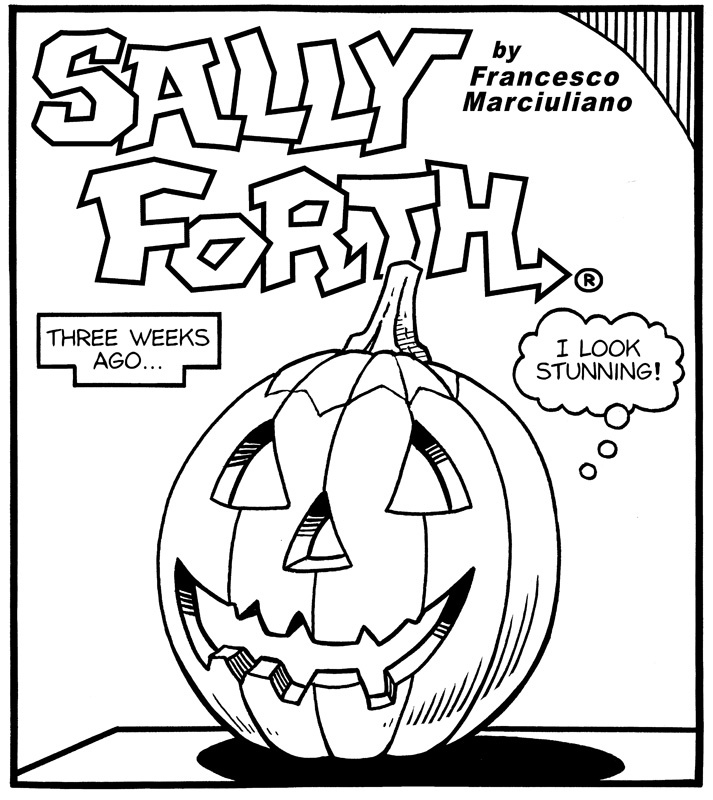 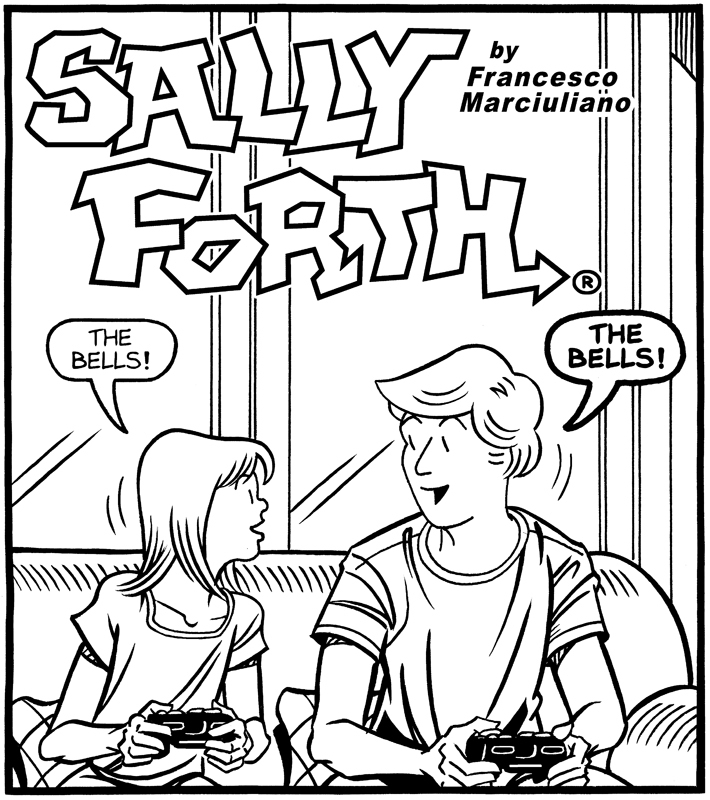 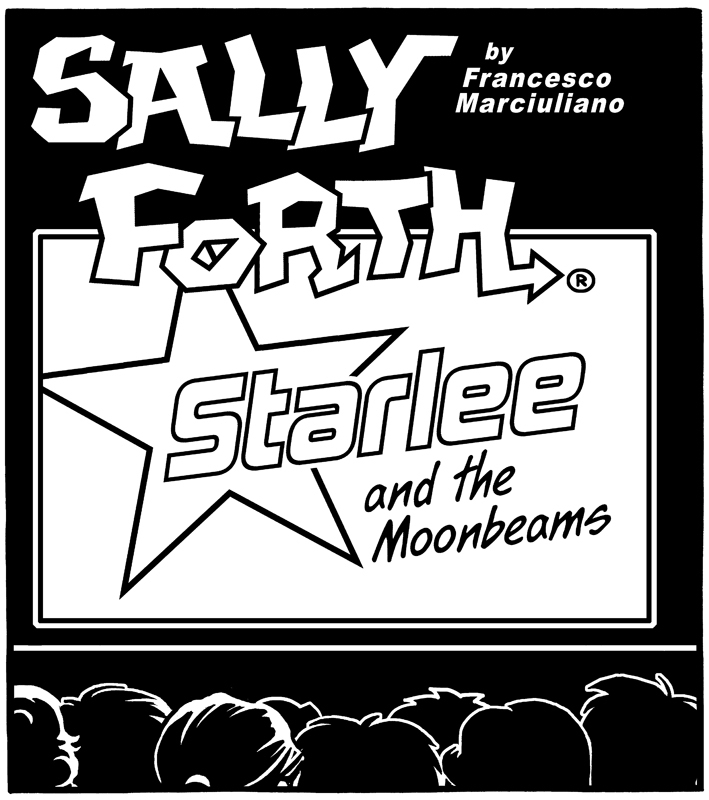 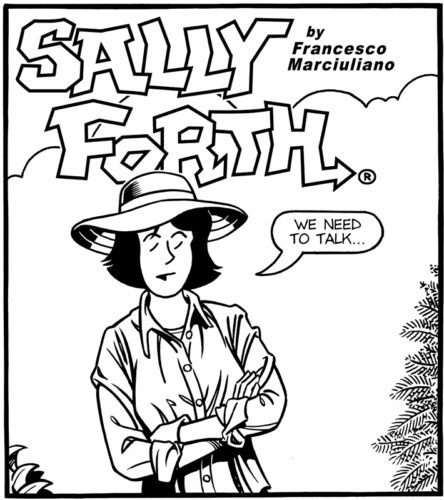 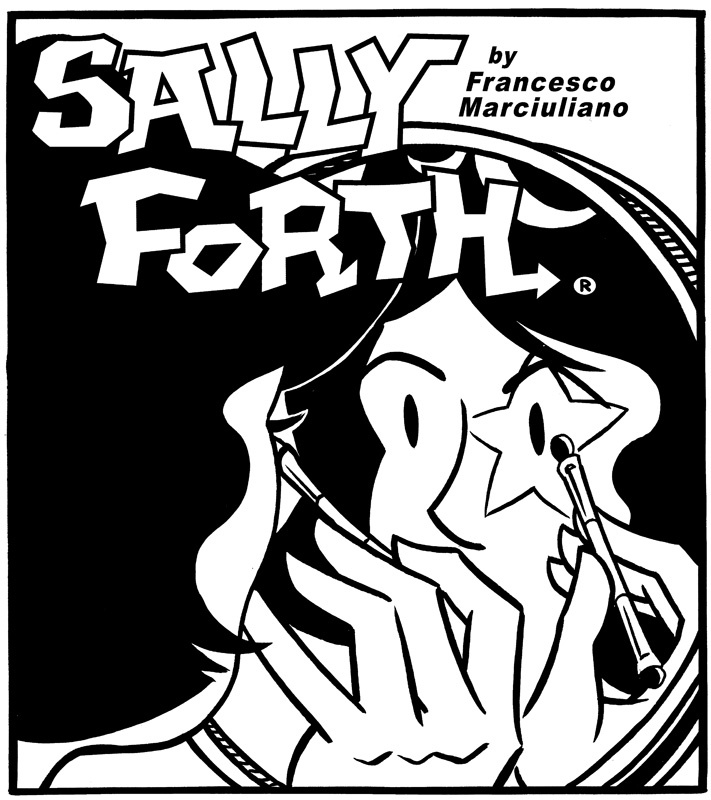 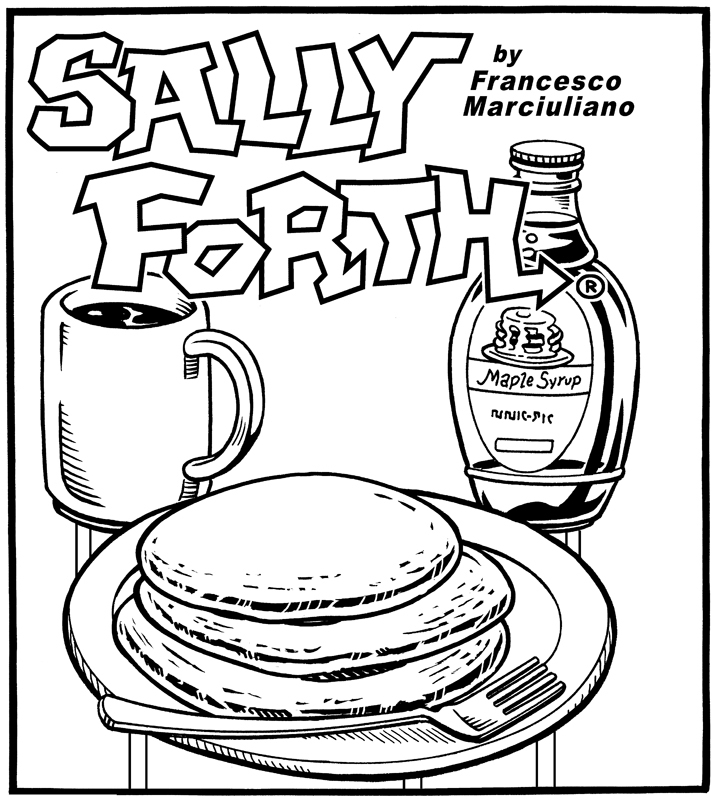 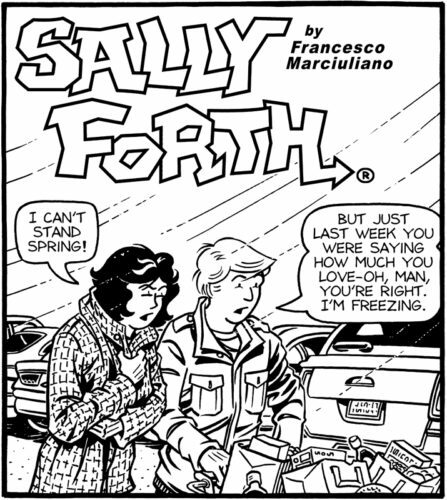 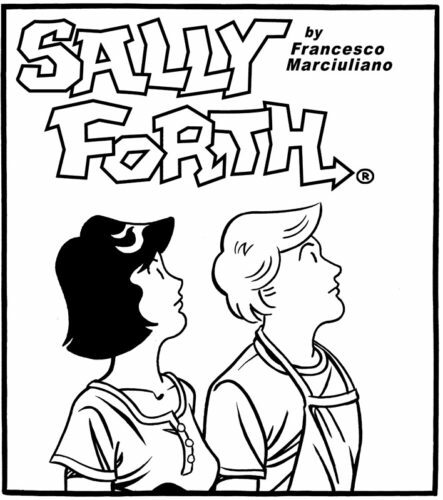 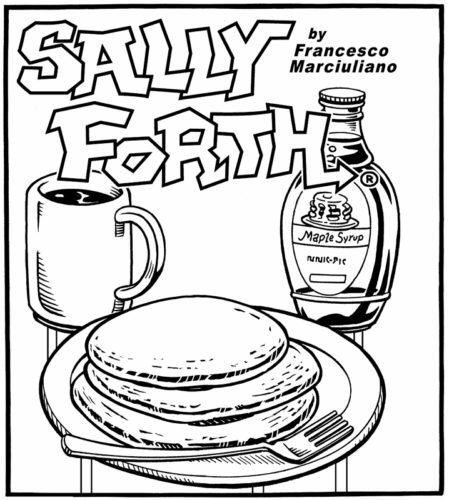 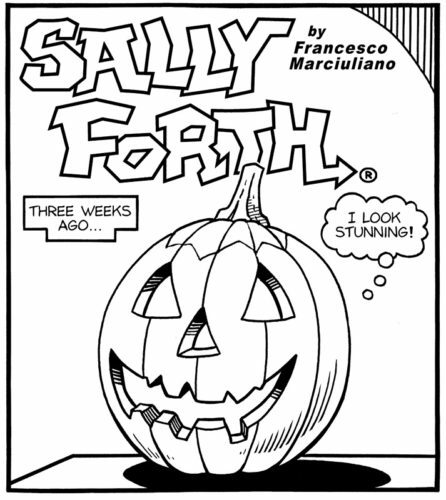 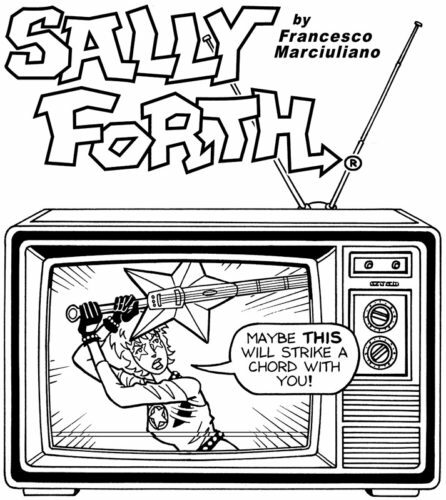 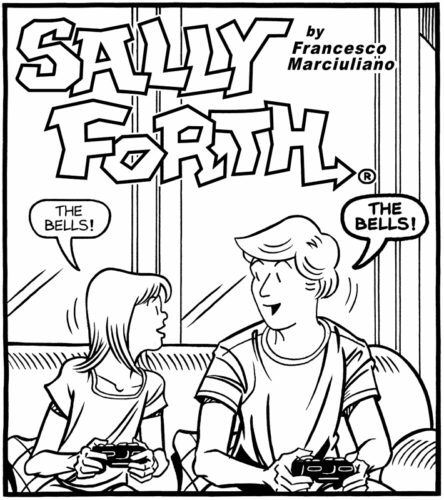 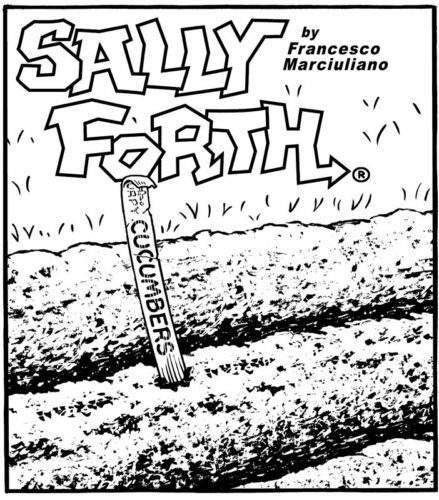 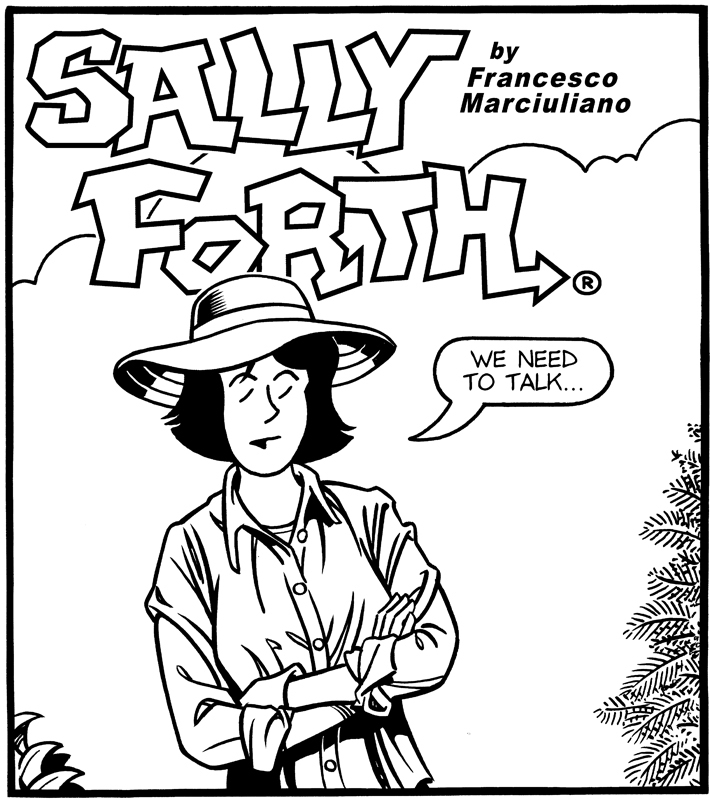 This entry was posted in Sally Forth and tagged Drop Panels. Bookmark the permalink.